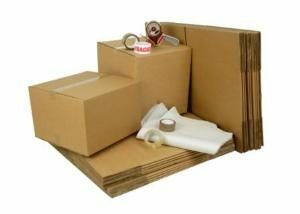 We provide a great selection of packing materials at very competitive prices. 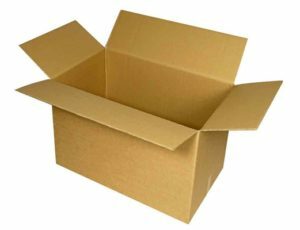 All of our boxes are made from high quality card and are double walled to provide extra strength when stacking, moving or storing. Free local delivery is available on these items, at a time convenient to our customers, so there is no need to wait in all day for a courier company to turn up. Groovy Movers are an environmentally aware company, and as such will try to re-use good quality boxes where possible. 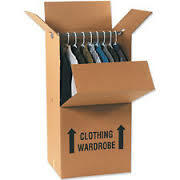 We can therefore supply good used boxes at a fraction of the new cost. When you have unpacked we are happy to collect your boxes so that they may be used again. WARDROBE BOX – Does exactly what it says! PACKING PAPER – New and clean. Allows effective packing of glass, crockery and other fragile items. Using newspaper will mean everything would need re-washing before use.